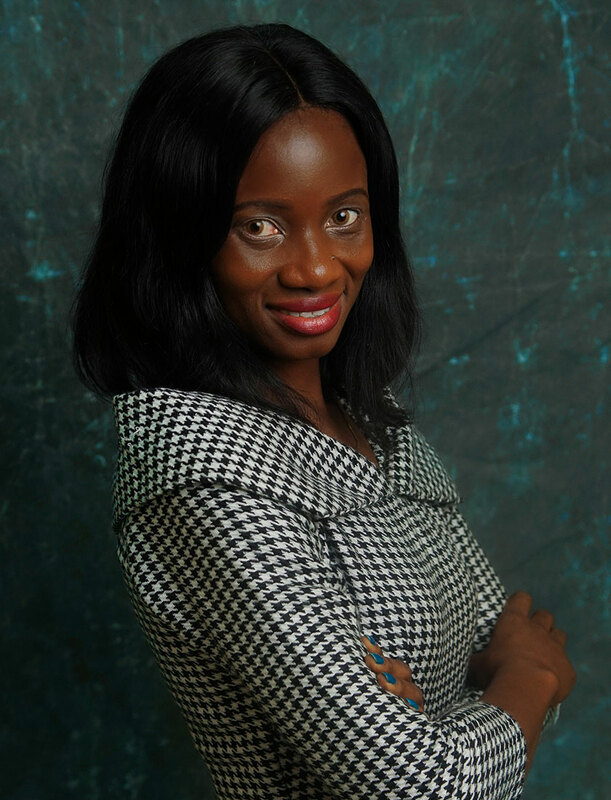 Mavis is a focused, determined and target driven Lawyer with an excellent mind. She has diverse legal knowledge and skill sets, which enable her deliver outstanding results consistently. Mavis has a track record of awards and accolades to her name.